When it comes to planting vegetables in your garden, you can be flexible by incorporating the different categories of vegetables. You can do this whether you have space or not as some of these types of vegetables can be grown in pots, containers or growing bags by your windowsill or indoors. We’re going to discuss these different vegetables and how to grow some of them. These same vegetables are very easy to grow so there’s no need to worry. Green onions (scallions) - These are referred to as young greens. They’re harvested when they’re thick as a pencil and 6 inches in height. If you want to harvest them during the summer, plant the seeds thickly at intervals during spring. When the baby plants are in their developing stage, thin them to set up the final spacing. Garlic chives- Even though these are different from the regular chives they’re used for the same purpose. The differences are that they develop faster than the regular ones and contain some flat grassy leaves along with a soft garlic flavor. Their flowers are starry white in color. The seed works best at warm temperatures at about 70-80 degrees F and can be started indoors in thickly sown flats. Trim the roots to ½ inch before transplanting them into the garden. When harvesting, pinch off the tiny grassy foliage during the summer. In order to enhance production, remove the flowers that look weak and dry. Shallots- these are related to garlic and are easy to grow. They even grow during a cold season and are not affected by freezing at all. The best time to plant them is in early spring. This is to give them sufficient time (100 days) to develop before the bulb production is affected by the mid-summer heat. In warm zones, plant shallots during the fall in order to get your crops in the late winter or early spring. Organize a well drained bed with some fertile soil and plant the bulbs shallowly under the ground. 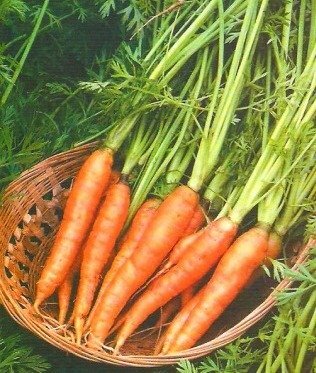 Place them with their ends pointed up and slightly cover their necks with some soil. The plants must be spaced 4 to 6 inches apart in all directions. 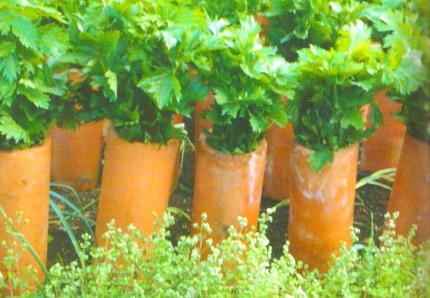 The green shoots will grow to about 8 inches in height. When the leaves turn yellow in color with a sort of old appearance, carefully lift the nest of bulbs from the soil. Dry for about 2-3 days and store in an open basket in a cool, dry spot. You can even braid them like garlic if you like. These types of vegetables are sweet as well as rich and they come with a variety of flavors, textures and tastes. They can be harvested anytime during the year in most places. It doesn’t matter whether they’re annuals or perennials; most of the greens are sown every year and harvested when they’re young. This is to get new, tasty and delicate leaves. The best time to grow most salad greens is in the cool moist temperatures of spring and fall. You can grow salad greens throughout the year once you grow them correctly. If you live in an area that is prone to hot summers you can plant chards, collards and other warm loving greens to get the best results. Some really good examples of leafy vegetables are lettuce, cabbage, Brussels sprouts, spinach and mustard greens. These types of vegetables can also be referred to as edible stems. Some good examples are rhubarb, true celery and celeriac. 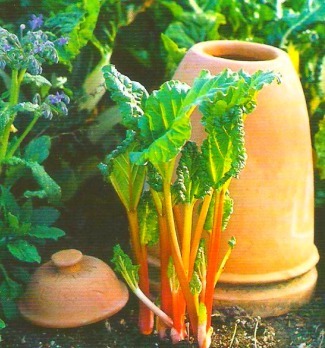 Rhubarb is a hardy perennial originally from Siberia. Plant 2-3 year old roots during spring or fall in some fertile soil. Do this in an area where there are other permanent plantings. You can even use this plant as a border as it produces some really beautiful decorative leaves. 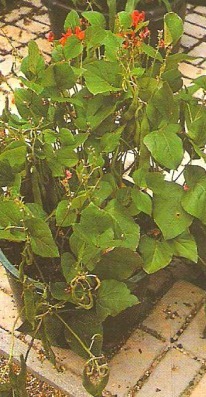 Mature plants that are fully fed grow to about 2 to 3 feet tall. When planting this type of vegetable, space them as wide as possible. You can remove the flower spikes as you notice them to maintain production. Wait for about a year for the plants to be established. That is where you can begin to harvest moderately by twisting the largest individual stalks. You can pull about 2/3 of the stalks as some years have passed while leaving 1/3 to refill the roots for the next year’s crop. Discard the leaves from this plant as they contain toxic oxalic acid or if you want, you can use them as mulch. Roots are divided into starchy and non-starchy categories. 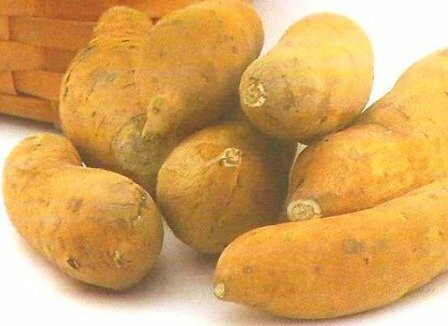 Starchy roots are potatoes, sweet potatoes, cassava and yam. Non-starchy roots are made up of beet, carrot, radish and so many more. They can be cooked or eaten fresh. These types of vegetable are very nutritious with high protein content. They’re very easy to grow, harvest and store. Not to mention how important they are as well. Legumes are perfect for renewing soil fertility in a crop rotation. They can even be used as a form of green manure and the roots must always be left in place to break down. Some examples are peas, beans, snap beans, shell beans, black beans, runner beans, pigeon peas and so many more. 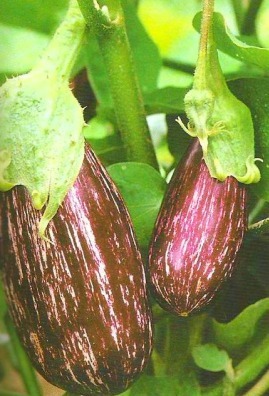 Some common examples of these vegetables are tomatoes, eggplants, peppers and sweet peppers. When growing these vegetables, allow them to slowly adjust to the outside conditions over a 10 day period before transplanting them to the garden. Move the seedlings in their pots on a daily basis to a sheltered location away from the direct sunlight. Bring them in every night and leave them overnight on the last 2 or 3 days once the temperatures are above 50 degrees F.
Transplant into your garden and water the plants sufficiently to help with the transitioning process. Mulch the soil once it’s well warmed to preserve the moisture. When applying the mulch, don’t apply it prematurely as this can delay the next harvest and affect the soil. The world has thousands of types of vegetables and these are just a small portion of them. These types of vegetables are good for gardening and can make your vegetable garden versatile. You and your family can definitely benefit as you’ll have a variety of vegetables to choose from in your garden. Vegetable varieties are definitely the best for growing.